SAN FRANCISCO -(Nov. 28th, 2012) – IObit, the world's leading free system utility software provider, today announces the official release of its first Android security and optimization app - Advanced Mobile Care. With its sleek design and powerful features, Advanced Mobile Care gives Android users an excellent way to protect their smartphones from Android security and performance problems. 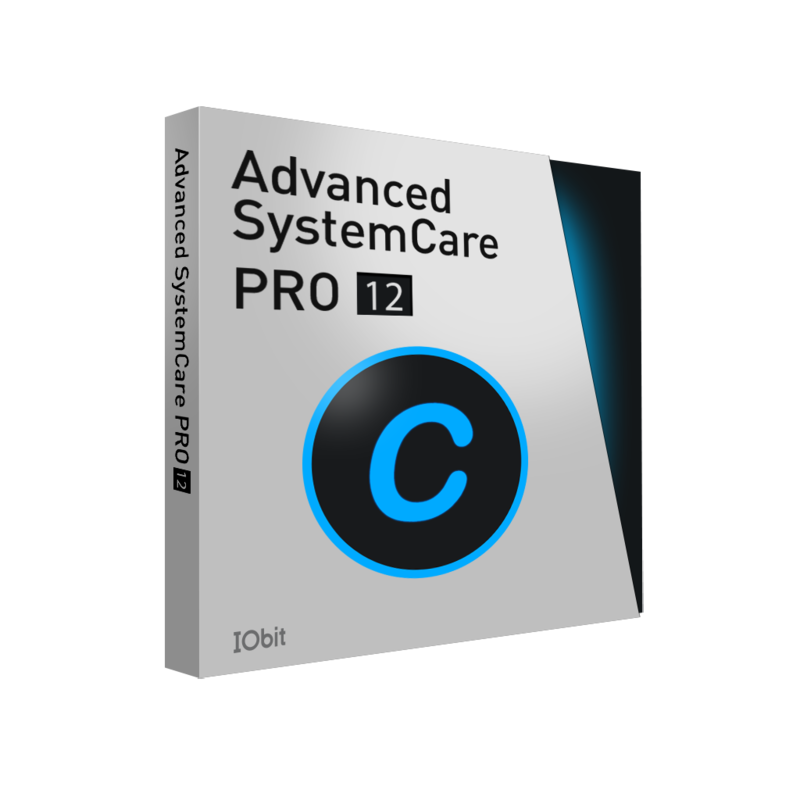 Based on IObit's anti-malware engine and their award-winning comprehensive system tune-up technology, Advanced Mobile Care can remove malware and clean memory, cache and junk files to increase Android's processing speed with one simple touch. Advanced Mobile Care also provides five other comprehensive tools to help smartphone users deal with common Android-related problems. Game Speeder makes Android games run smoothly and without disturbance; Privacy Locker hides and locks private photos, videos and files with a password; Task Killer can easily kill battery & memory hogging apps to release memory; Battery Saver extends battery life as well as informs users about which apps consume the most battery power; App Manager helps users uninstall apps or transfer apps to their SD card. App Manager can also sort all apps by name, size or use frequency to identify large or unnecessary apps for removal. "More and more people are now using Android devices, but unfortunately performance on these devices can become frustratingly slow." says Jason Johnson, President at IObit. "Our intention is to help Android users keep their Android smartphones running as fast as possible and free from malware threats. The best way we can do this is by creating the most powerful, dependable application on the Android market, and that is exactly what Advanced Mobile Care is." Advanced Mobile Care is an all-in-one Android security and optimization app that provides real-time, automated protection with Malware Removal, Privacy Protection, Performance Tune-up, and System Cleaning capabilities. It also provides many great tools, including Game Speeder, Privacy Locker, Task Killer, Battery Saver and App Manager. IObit Software (www.iobit.com), founded in 2004, which provides consumers with innovative system utilities for superior PC performance and security. IObit is a recognized industry leader with more than 100 awards and 150 million downloads worldwide.